Happy Friday Foxy Friends! It's been a super long week, Friday could not come soon enough. As usual here are some things that I've been loving. 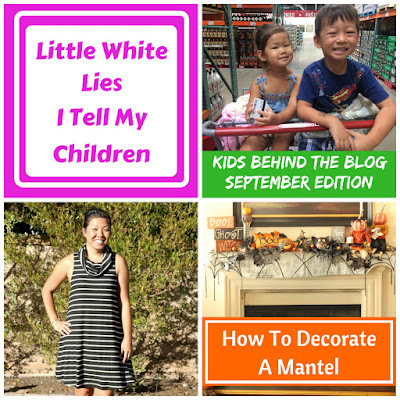 If you missed it on the blog this week, here's what been happening. 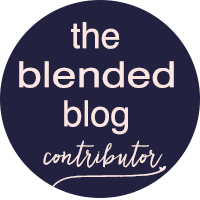 The most important thing, The Blended Blog is celebrating it's year Blogiversary! 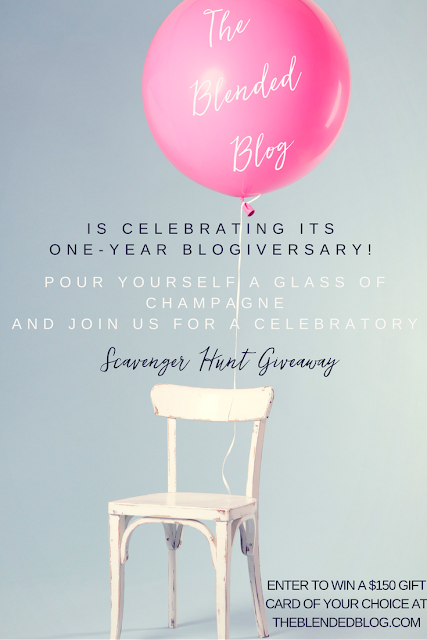 To celebrate we're hosing a fun scavenger hunt giveaway. You could win a $150 gift card of your choice. Get to know other bloggers, answer some questions win some money. What could be better? I just realized that I haven't downloaded any pictures since August, and it's now mid September...so here are some things I found while retrieving my photos off of my cameras and cell phone. I figures I should you last week a picture of Mini Fox sweeping...this time, she chose a Fox outfit...literally. Hung out with these folks, they just love each other so much, it's so nice to see them all together and loving on each other. My friends and I ordered some of the Kylie Jenner Lip Kits, so far I'm loving them! 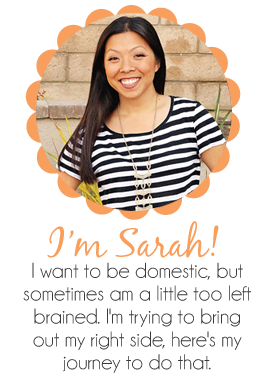 I actually first heard of them from Christy, and as soon as she said she loved them and had them in multiple colors (click here to find out the colors she has) I had to find out for myself. So my friends and I went in, shared the cost of shipping and we each got some. I got KoKo K and Posie K.
Me wearing Posie K, stayed on my lips from 11am till I took it off with make up remover at 11 at night. No joke, I was shocked and now I want every color. Celebrated my birthday with some friends, so much fun to get out of the house and get together for a nice meal that didn't involve screaming kids. Last one of the randoms...we went to my cousins house for dinner and a little slumber party and her husband has an arcade in their garage...I think Baby Fox died and went to heaven...he could have done that all night. Of course Mini Fox had to get in on the action. Here she is, her last day as a two year old. She wanted brother in the picture. We decorated her door for when she woke up, she loved it! Although she had just woken up and I'm fairly certain we woke her up...but she did really love it. We're letting our passes expire...so we had to go one more time, and of course I picked Labor Day...oops, it was super busy but we still got to do a lot. Just me and the kids and we had a blast, I was exhausted, but it was worth it. All Baby Fox wanted to do was ride on Star Tours, but since Mini Fox is not tall enough I had to find a friend. Luckily a good friend and her family were there to take him on the ride while Mini Fox and I rode on the rockets...which she hated. This is my friends daughter, the kids are only 3 weeks apart. Aren't they too cute. I actually met this friends in the Nordstrom nursing room bathroom, LOL. We met from our shopping addiction, LOL. Friends for life. Waiting in line for Star Tours, before Mini Fox and I got kicked out of the line for her being too short. Then we hit up Buzz Lightyear. Disney Jr. Live show, the kids said this was their favorite thing the whole day, even though Baby Fox protested when we got in line. Discovered that Mini Fox HATES the Ferris Wheel even though she was the one that wanted on it. She said maybe when I'm three I'll like it...and sure enough she woke up on Friday and said...I'm three, I like the Ferris Wheel now. We had a great last trip, until next time Disneyland! As always here are some of the videos I've been loving. Now that both kids are fully into Legos...yes, so, so true! This is just so funny, you can't help but laugh.